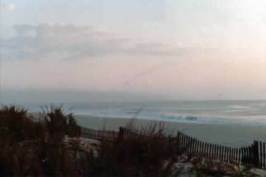 Aquatic-Marine, LLC; provides beach maintenance and beach management services to private, beach and oceanfront communites throughout coastal Delaware. 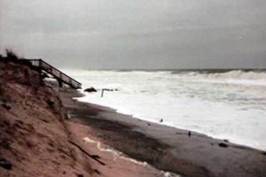 Our services include: Beach Access Step and Dune Crossover Construction, Beach Grass Planting, Beach Restoration including Scrapes and Pushes, Beach Cleaning and Debris Removal, Dune Fence Installation, Dune Repair and Dune Restoration. Please click on the links below for further information on the services we provide and to view our photo galeries.